Since I already have the Japanese edition of the book, I borrowed the English edition for this review. 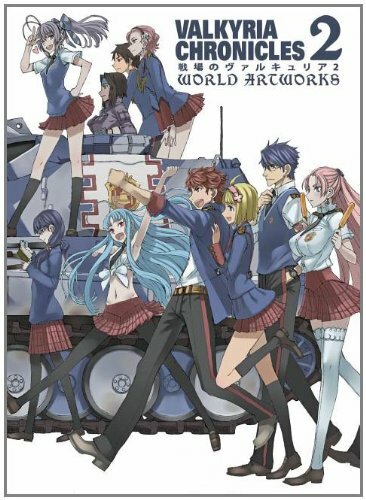 Valkyria Chronicles 2: World Artworks is presented in a similar fashion as the first art book, Valkyria Chronicles Design Archive. It's thinner at 304 pages which is still quite thick. The binding looks good enough. It doesn't have the dust jacket as the Japanese edition.